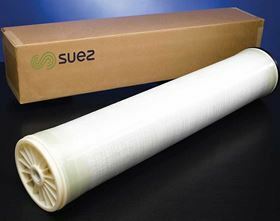 Suez is to provide 1000 seawater sulfate removal (SWSR) nanofiltration membranes for Modec’s Floating Production Storage and Offloading (FPSO) vessels Cidade de São Paulo MV22 and MV24 deployed in Brazil’s Santos Basin. The SWSR-440 membranes will remove sulfate to reduce scale and corrosion in the injection well, which can reduce oil recovery and plug the well. Suez will deliver the membranes by the end of 2018. Suez and Rosneft partner to improve water and waste programs across the Russian oil and gas company’s refinery and petrochemical sites.